Close up to nature waterfall with many green plants. Video shooting with water flowing and nature sound. 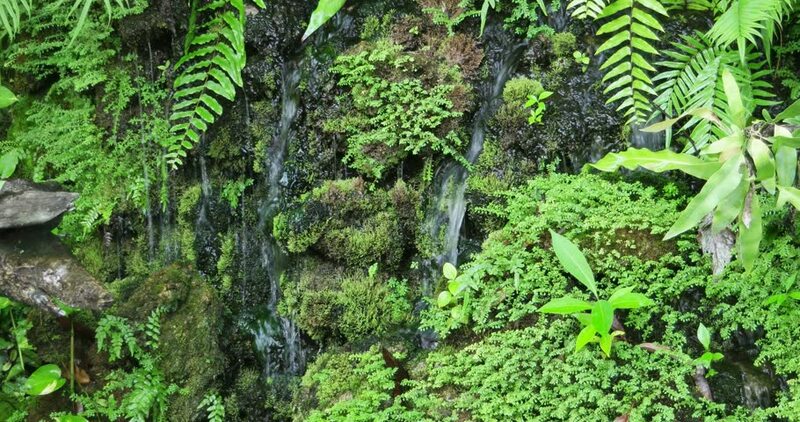 4k00:44Close up to nature waterfall with many green plants. Video shooting with water flowing and nature sound. hd00:22Small water flow with fern and moss in the forest.